Deciding on the type of holiday you would like can be tricky business, especially if you’re the sort of person who loves to fly and flop on a beautiful beach just as much as a hiking adventure in the mountains. 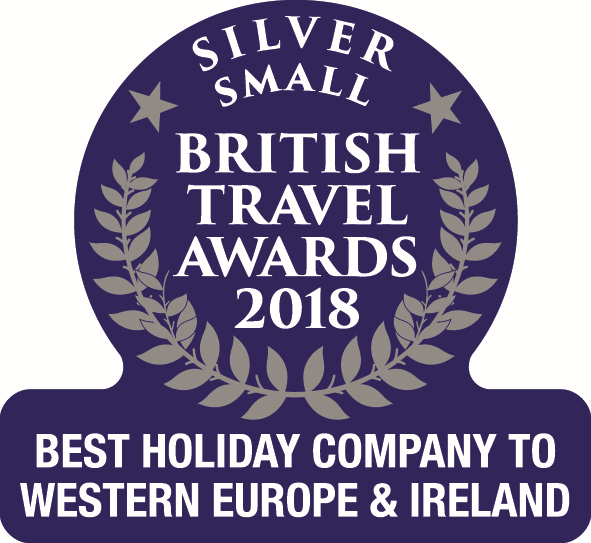 That’s where we come in – at Corsican Places we have several touring holiday ideas where you can do a little travelling and make the most of the island’s diversity. However, ideas are exactly what these holidays are, so you can choose to pick one of our options, or even better, design a tour from scratch yourself. To add to our existing touring holiday ideas, we’ve come up with another which we think you might like. From the mountainous interior and rugged west coast through to the bustling north east and picturesque south, this new touring idea incorporates some of the island’s most varied landscapes, and essentially offers the best of both, and that’s exactly why we’ve decided to share it with you. Your 14-night holiday will begin with flights from Heathrow to Figari, where you’ll head to the heart of Corsica, staying three nights at Hôtel Dominique Colonna. 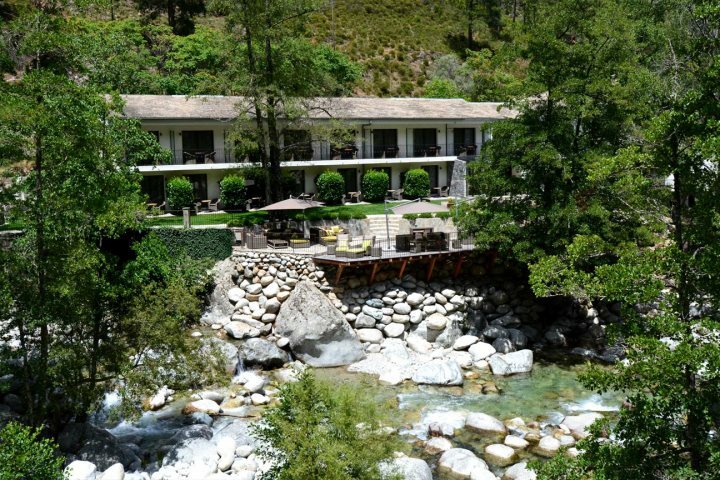 Positioned in the Restonica Valley close to Corte, you’re sure to be overwhelmed by the beauty of the surrounding landscape. 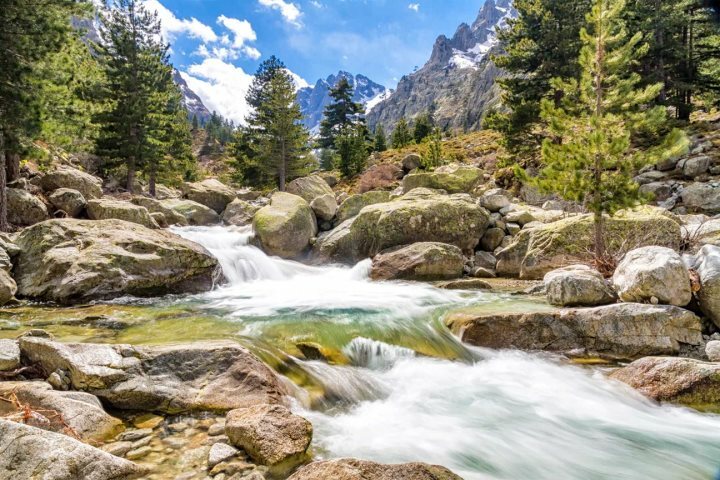 Gushing rivers are framed by smooth boulders and towering pine trees, so this is the place in which you’ll want to get out and about along the numerous hiking trails. Walking the Restonica Valley or the Tavignano Gorge are both fantastic activities, and you can make it as easy or as difficult as you please. 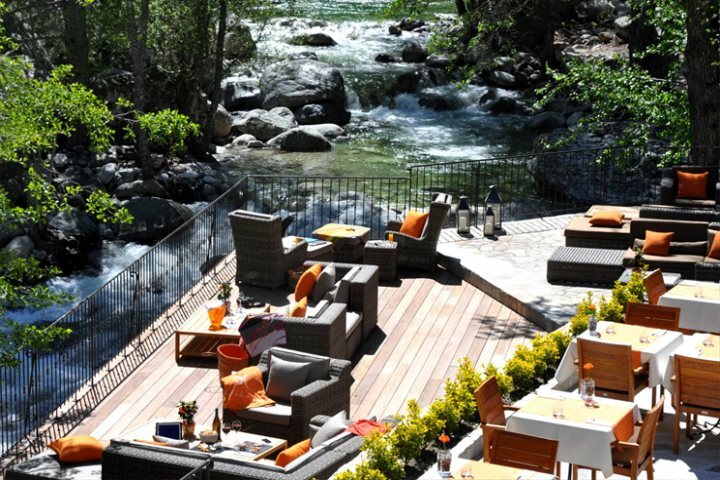 Hôtel Dominique Colonna itself offers a heated pool, stunning riverside terrace and B&B board, however there’s a superb restaurant just next door to dine in, or you can wander into Corte, just 2km away. 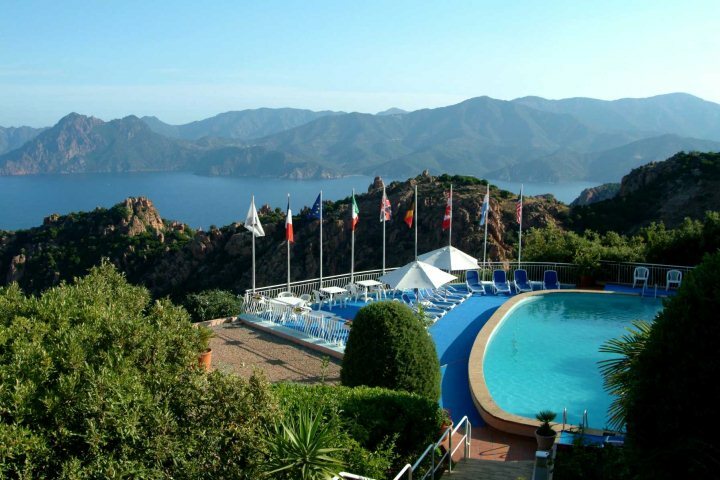 As Corsica’s spiritual capital, Corte boasts an impressive Citadel and some incredible mountain scenery, ideal for a romantic evening meal or two after a day’s hiking. Moving onto the west coast you will drive across to Piana, where even more natural splendour awaits. As much of the area is a protected UNESCO World Heritage Site, hiking here is particularly rewarding. Impressive flora and fauna are at every twist and turn, and the views across the cliffs and out to sea are mesmerising from this height. When you’re in Piana, you’ll stay three nights at Hôtel Capo Rosso, where you can relax around the pool or on the sun terrace with a cocktail in hand whilst admiring the vistas. 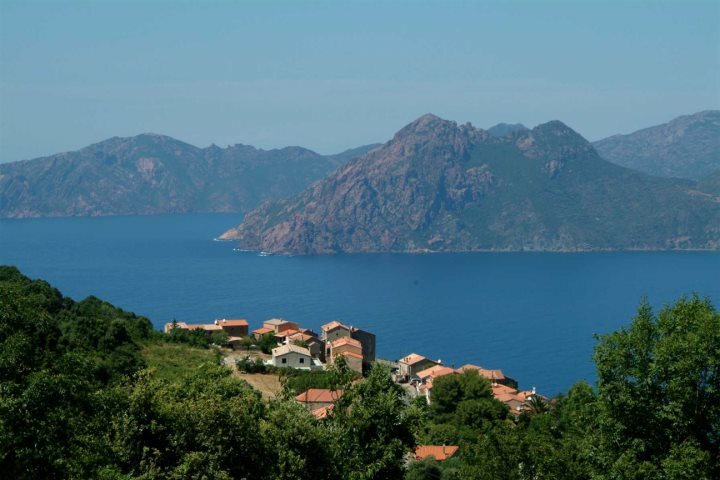 Your third stop will be in L’Ile Rousse on Corsica’s north west coast. 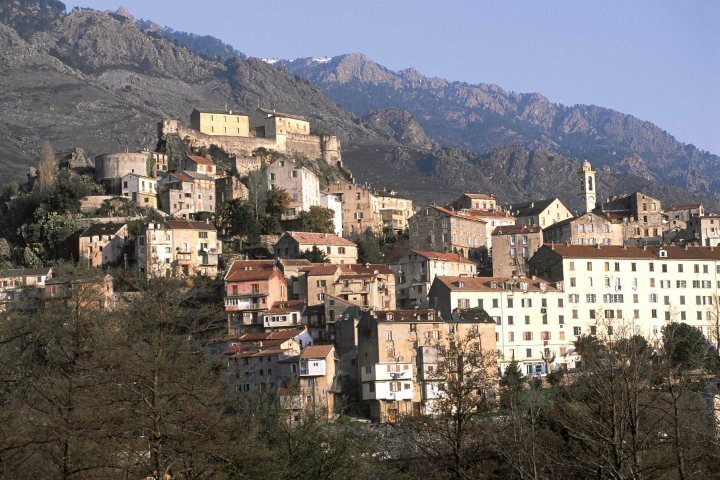 A white sandy beach, local markets and quaint traditional cafés are some of the highlights here, although you can also head off and explore the little villages dotted around the hills of la Balagne, or hop on the train to Calvi. 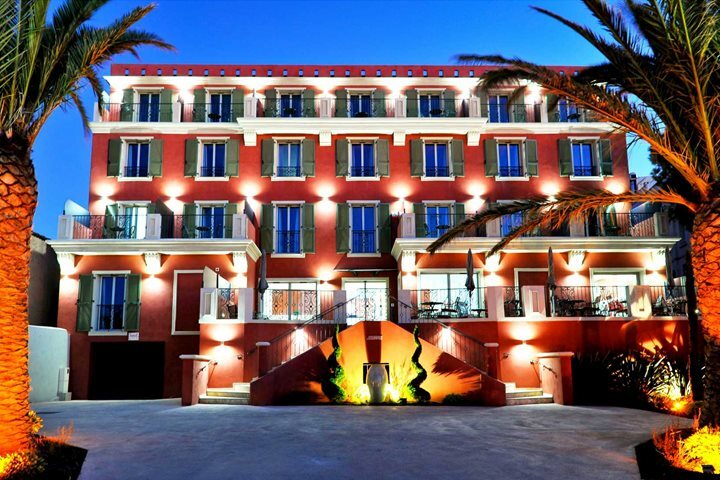 You’ll stay four nights at Hôtel Libérata, a stylish boutique hotel which is positioned directly opposite L’Ile Rousse’s stunning beach. 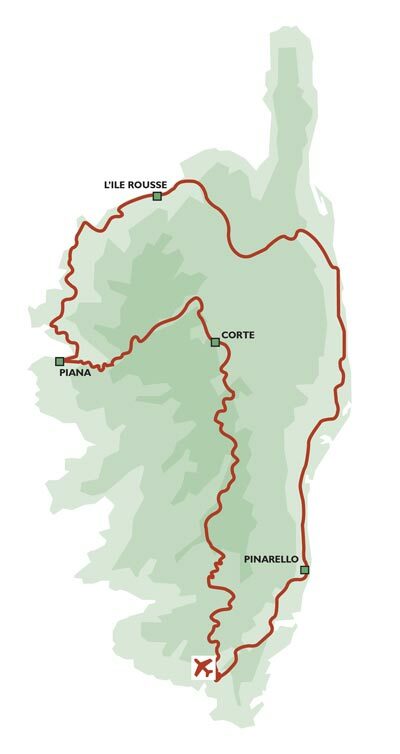 The fourth and final leg of your journey will take place in Corsica’s southern L'Extrême Sud region, and although this will involve the longest drive (roughly three hours), once you get there it’s certainly one of the most rewarding parts of this route. 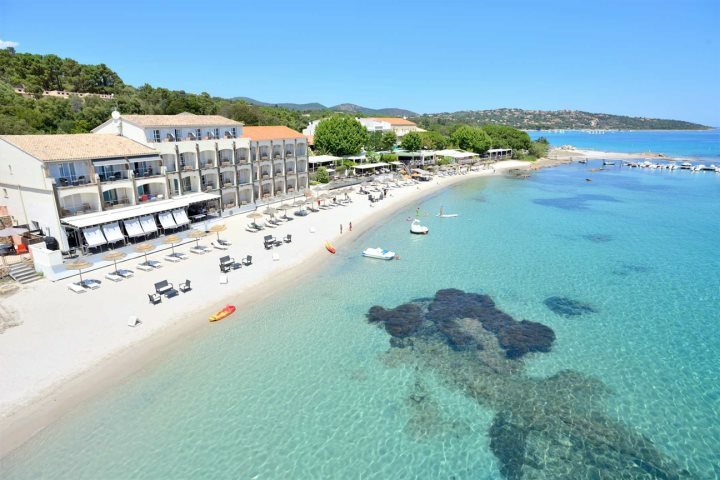 Staying your final four nights directly on the beach at Hôtel le Pinarello, golden sands, turquoise water, a rooftop infinity pool and exceptional cuisine is just the beginning. The beaches of this southern region are the best on the island, and there are lots of impressive towns to explore. 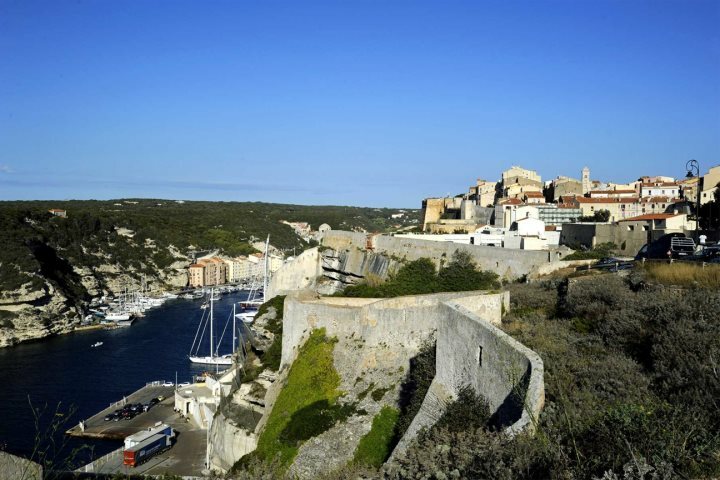 Head south to Bonifacio for a fabulous Citadel, ample restaurants and sublime views, or perhaps enjoy an evening in Porto Vecchio, where quaint cobbled streets meander past tucked away restaurants and local shops – the choice is yours. You’ll then fly home from Figari. This tour is priced from £2699pp, and the hotels we've selected are the best placed for exploring the local area, however these can be amended to suit a different budget. If a touring holiday sounds like your ideal getaway, remember you can choose one of our ideas, or design your own. Also, if you like the look of one of our tours but want to change some of the suggested hotels, we can do that too – that’s the beauty of a tailormade holiday. Call our reservations team for more information on 01489 866931.